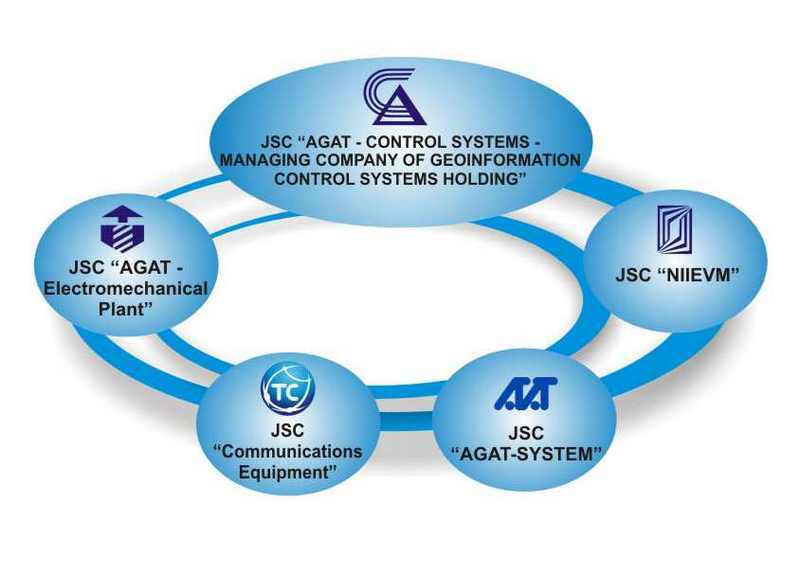 «Geoinformation Control Systems» Holding has been established to coordinate development and implementation of automated command and control systems, other military and general-purpose projects according to Charters of its managing company and the allied companies and based on latest scientific and technical advances and innovation technologies. «Geoinformation Control Systems» Holding is one of the largest companies of the State Military and Industrial Committee of the Republic of Belarus which carries out the national defence policy, develops the defence sector of national economy and military and technical cooperation with foreign states. The Holding combines the complete cycle of work – from development to serial production and maintenance. The Holding implements complex turn-key projects from project development to after-commissioning service and personnel training. The Holding’s structure includes organizations which have their own long-standing history and specialization, unique technologies and developments.